Functional benefits are combined with architectural and design featured. Benefits such as high thermal insulation, narrow face widths, traditional manual or integrated electromechanical fittings are combined in perfectly integrated components for inward and out-ward opening windows. The Schüco Window AWS 70 HI offers a rounded vent contour in conjunction with the matching glazing bead, this results in an attractive design solution with bevelled outer contours. 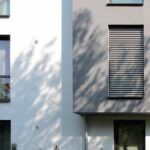 It gives visual emphasis to any property or building that it is added to, with a highly modern finish. With a basic depth of 70mm this window range offers good thermal insulation as well as durability and stability. In addition to the outward-opening functionality, it has softer lines for an aesthetically pleasing look and feel that is popular for a range of project types including residential and commercial. The advantage of the Schüco Window AWS 70 HI aluminium windows is that they are perfectly suited for new buildings as well as refurbishments. The energy efficiency of this profile helps reduce carbon emissions, reduce energy wastage and helps maintain a regulated and comfortable temperature inside. These frames can be finished in any RAL colour with a range of opening configurations to create a modern look. Personalise these aluminium windows so that they blend seamlessly into a building or select a style that will stand out and make a statement. You can take a look around our showroom with our intelligently made virtual reality tour. Have a glimpse of the products and samples we have on show for our customers to peruse. Take a look at our product videos that showcase how each product works and why they make an excellent choice for your project. If you have any questions, simply get in touch today. 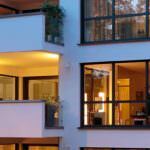 Why Choose the Schüco Window AWS 70 HI Range? The Schüco AWS 70 HI aluminium window system offers advanced functionality and form rivalling other systems available on the market. They continue to set international standards in energy saving, safety, comfort and style. Known for their innovation, quality and variety the Schüco AWS 70 HI window has numerous design possibilities and high compatibility. If you’re looking for an aluminium window solution that offers possibility and freedom in design, the Schüco AWS 70 HI is a clear contender. Offering enormous diversity and possibility when it comes to your design project, you’ll be glad you chose such a versatile and breath-taking product. Particularly popular in the commercial sector, the Schüco AWS 70 HI aluminium window range has high stability and resilience. All of the windows can be manufactured with a variety of panel types to help fit your project and offer a unique finish that is bespoke to the property or building they’re being applied to. With a range of handles and hardware to choose from, you can add features and fixtures that are chosen specifically for the project at hand. With different colours and finishes available including anodized colours such as black or aluminium, you’ll be impressed with the quality. Here you can find our free downloadable brochures. Each of these contains technical specifications and information about each of our products. If you have any questions or queries, simply get in touch. 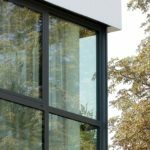 The Schüco AWS 70 HI aluminium window profile features a list of features and benefits that make them a highly sought after and popular solution for a range of projects. With high levels of insulation being a priority, the flexibility and customisation options on this window range are exhaustive. 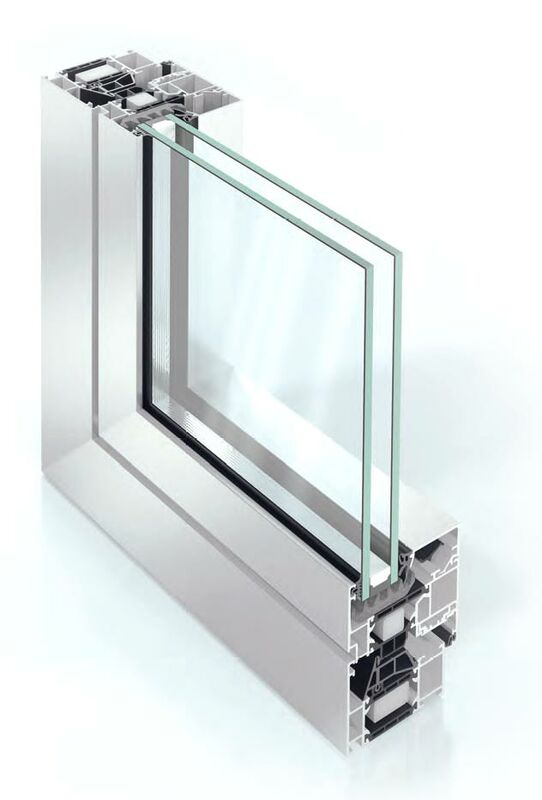 Combining innovative technology with outstanding design, this aluminium window product is a result of advanced technology and manufacturing techniques. 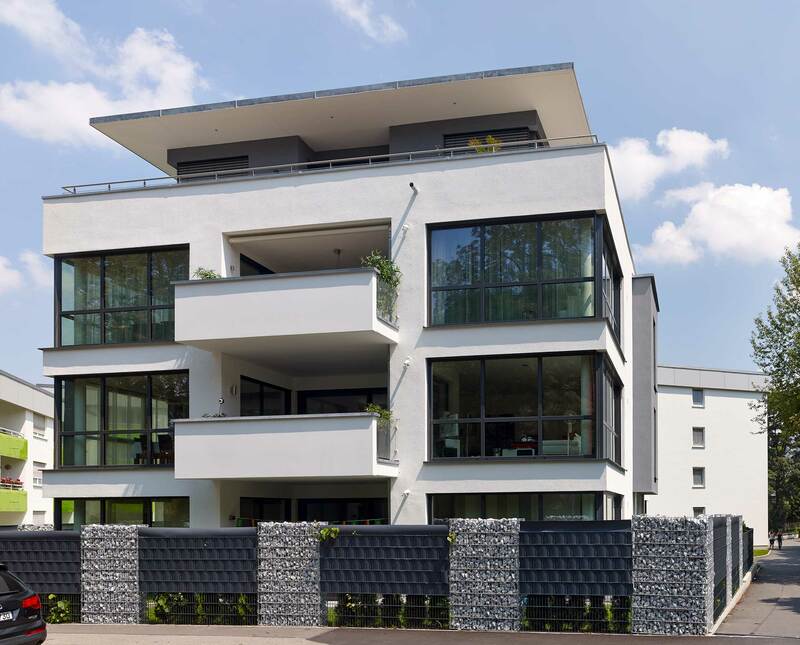 From the intelligent handle to the highly thermally insulated profile, the Schüco AWS window system adds greater convenience as well as security. The window concept includes class-leading feature based on a platform of interchangeable components. Four frame depths are available to meet insulation, performance and size requirements. Hardware options include handles, folding openers, safety stays and security rated locking. This is truly a window range that has thought of everything. The aluminium windows feature slim sightlines and a range of glazing beads providing visual variations with a choice of glazing and thickness. There is a lot of design flexibility with this profile. Including a range of painted and anodised surface finishes including different colours for the interior and exterior. You can contact us today for a free quote for your front door today. 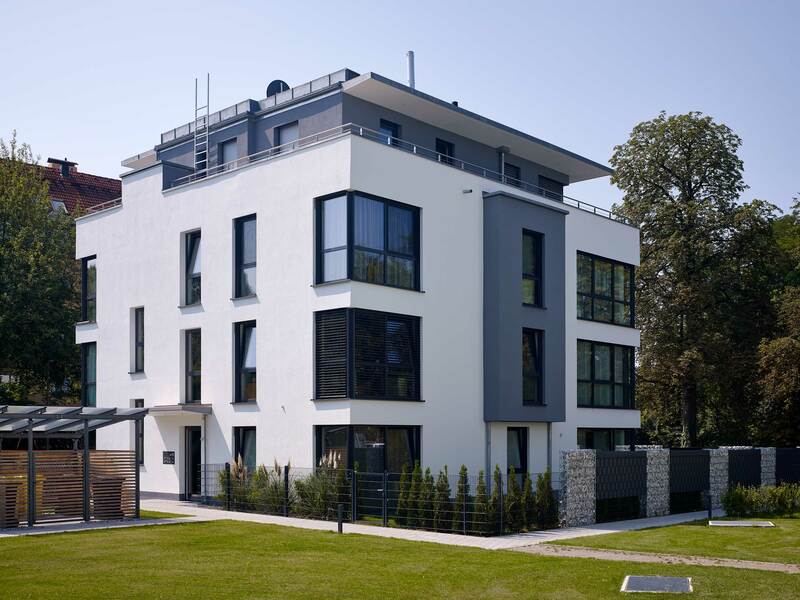 Whether you’re looking for the Schüco AWS 70 HI aluminium window system to be implemented into a residential or commercial project, we can assist. Simply visit our contact page and fill out our online contact form. A member of our expert team will be able to answer any questions you may have. We are happy to recommend or advise on the most suitable products for your needs and requirements. What profiles are there to choose from? There are a wide range of profiles to choose from including 3 design lines: Residential Line, Soft Line and Steel Contour. This gives you the flexibility in terms of aesthetic and means that these aluminium windows can easily confirm to your needs and purposes. There is a crank-operated turn/tilt solution that is optional also for larger or heavy units. 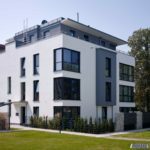 What is a benefit of choosing aluminium over other materials? Aluminium is incredibly robust as well as lightweight making it a flexible material for creating windows that offer large glazing areas with less frame. It is also known for its durability and stability, being able to withstand heavy or frequent use as well as being exposed to the elements. The high end finish is colour lasting meaning it won’t suffer with discolouration or fading over time. 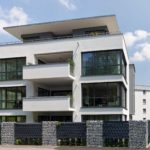 Will aluminium windows provide increased thermal efficiency? Our aluminium window range will enhance the thermal efficiency of a property keeping warm air inside and cold air out. With intelligent glazing you can benefit from energy conservation and lower carbon emissions making them environmentally friendly and cost-effective. Thermally efficient aluminium windows can help regulate the temperature inside a building creating an inviting and warm atmosphere.